The finishing touch to a room can make all the difference. 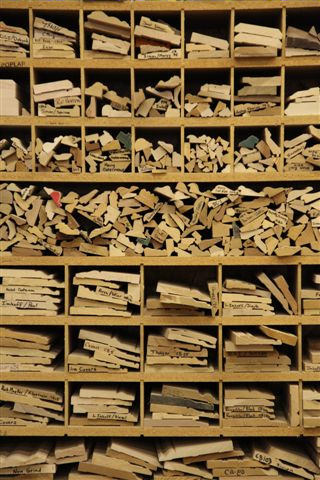 Formal, historic, elegant, there are no limits to the possibilities when it comes to moulding. While on the surface it may seem like a subtle accent, custom wood trim sets the tone for style. 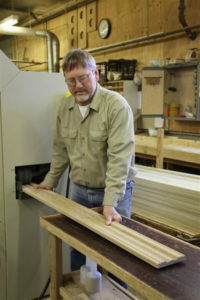 At Brunsell Lumber & Millwork we use the finest wood, including specialty, exotic and much more. 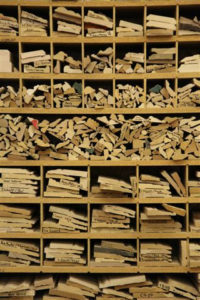 We know how overwhelming it can be when you’re trying to identify which type/style of moulding you’re going to put in. The outcome can be astonishing when the right kind is installed. Because normal just isn’t cutting it we maintain our own tool room to grind knives for one-of-a-kind creations. That essentially means we can make just about any imagination come to life. We’ll work closely with you to design a look that is truly personal. Or choose from our collection of over a thousand profiles already on hand. The last thing you want to do is interrupt the flow of the room with trim that is too beefy or the wrong color. We’re ready to go over the options and make you feel comfortable that you made the right choice. Take a look at our custom wood mouldings profile catalog for some guidance.